Nearly 250 scientists from 40 countries are expected to participate in the Asiacrypt conference scheduled to open in Hanoi soon. Asiacrypt 2016, the 22nd Annual International Conference on the Theory and Applications of Cryptology and Information Security, will be organised by Vietnam Institute for Advanced Study in Mathematics (VIASM) on December 4-8. Asiacrypt is one of the three most prestigious venues in cryptology that are held as flagship conferences of International Association of Cryptologic Research along with Eurocrypt and Crypto. This is the first time Asiacrypt will be held in Hanoi. The event, which will be held in Hanoi for the first time, will be chaired by Professor Ngo Bao Chau-Director of VIASM-and Professor Phan Duong Hieu from France’s Limoges University. The conference will also see the participation of international famous scientists such as Adi Shamir from Israel who won the 2002 ACM Turing Award in recognition of his contributions to cryptography; French cryptographer Jacques Stern and other cryptographers from Japan and Switzerland. Among the total number of 240 submissions, the organising board of Asiacrypt 2016 has selected 67 best scientific researches which will be presented at the event this year. Many of the researchers were conducted in the US, Japan, Singapore and the UK. 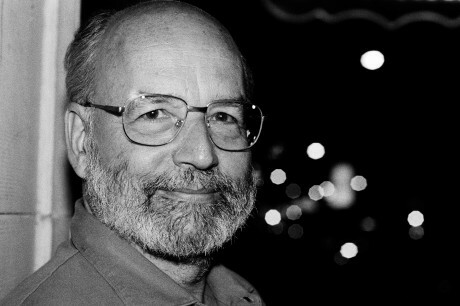 On this occasion, Professor Adi Shamir will have a lecture at National Economics University, Hanoi, on the 40-year development of cryptology.